Annexed Neighborhood Trash Service - Abe's Trash Service, Inc.
HomeNewsNewsDoes Annexation Affect My Service? If your neighborhood has been annexed, there are a lot of questions that can arise, and some changes that need to be made. Fortunately, with Abe’s Trash, you do not need to panic. Abe’s Trash Service, Inc. does not automatically cancel service in the case of annexation, and your service will continue as normal. It is one less thing you have to worry about when it comes to annexation. Of course, canceling your service is always an option. However, many customers choose to stay with us when their neighborhood has been annexed, due to the simplicity and ease we bring to the trash pickup process. Because the city has implemented size requirements and limits, Abe’s Trash Service, Inc. is able to accept more items and a wider variety of sizes, making your trash service with us a lot less complicated. Abe’s Trash Service, Inc. is dedicated to providing Omaha residents with reliable and professional trash service. 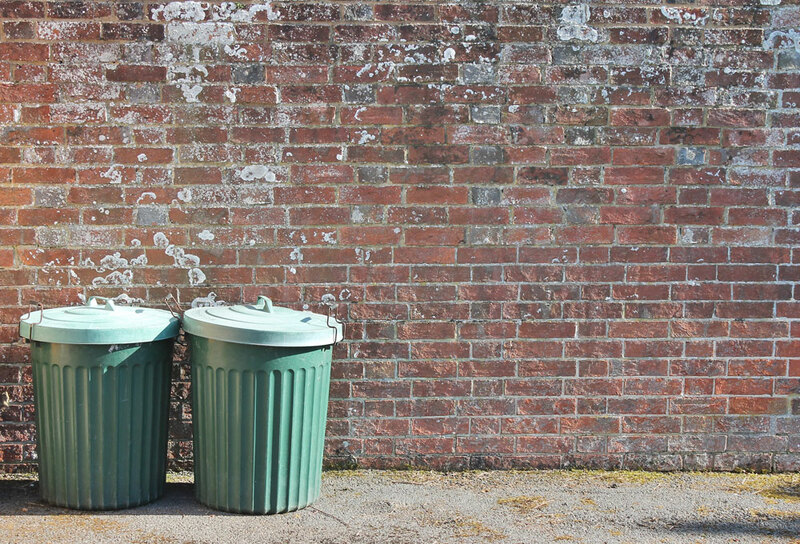 Whether you want to rent our 90-gallon carts or use your own bins, our professional trash service can pick up your trash. While we do accept most trash, there are some materials we do not accept. Please check the bins and carts used for residential trash service for any restricted materials before placing them curbside. If you have any questions regarding annexation and if you should continue service, please contact us.